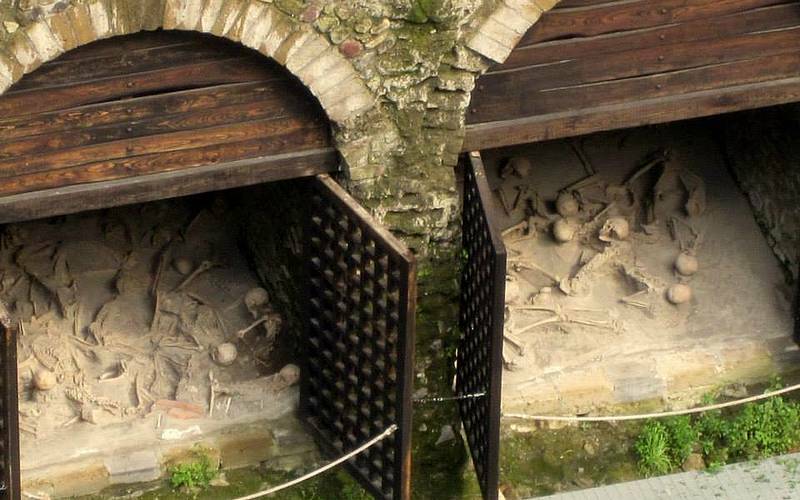 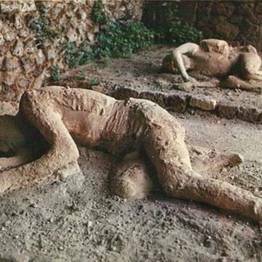 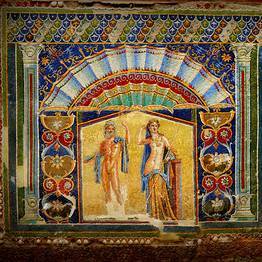 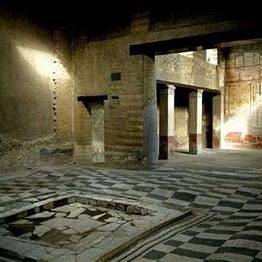 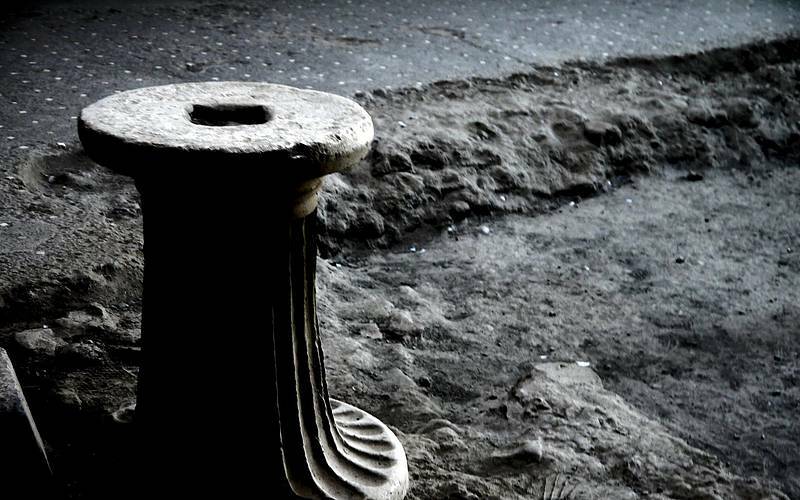 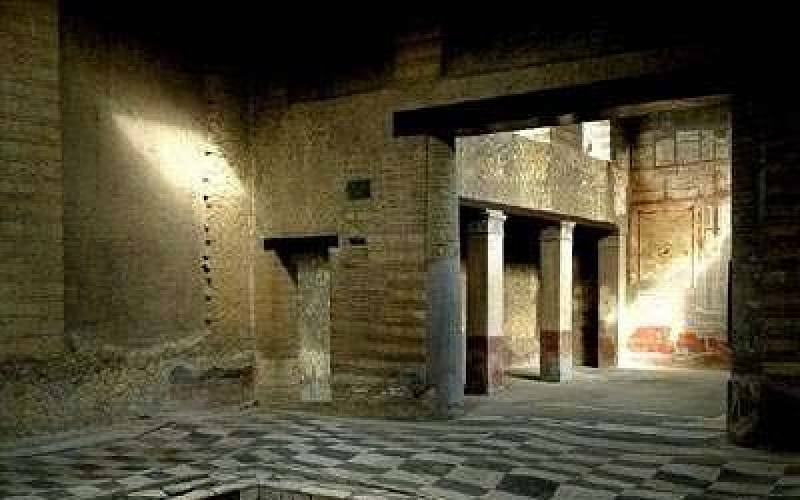 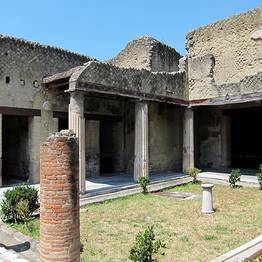 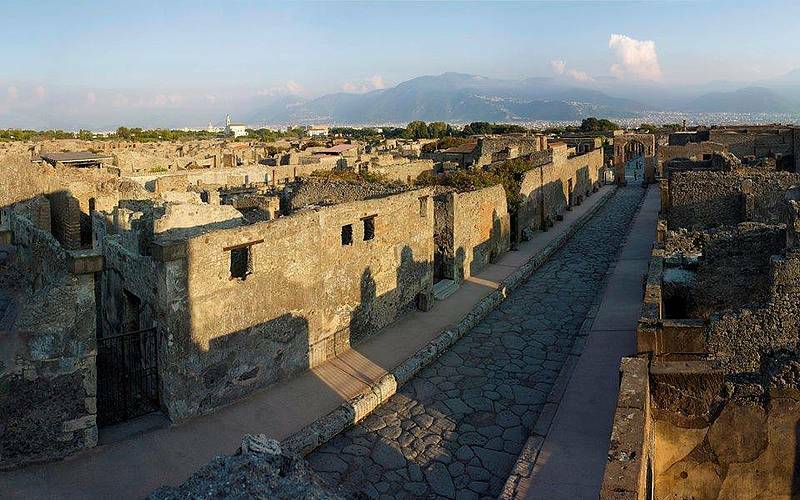 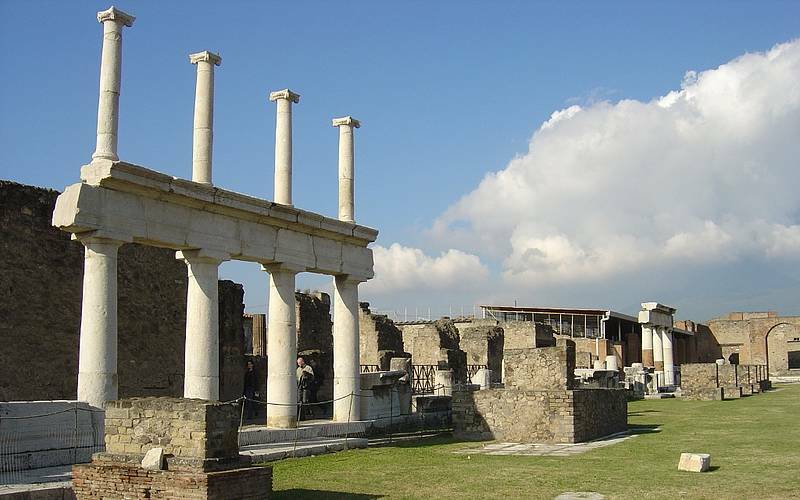 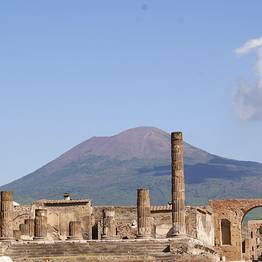 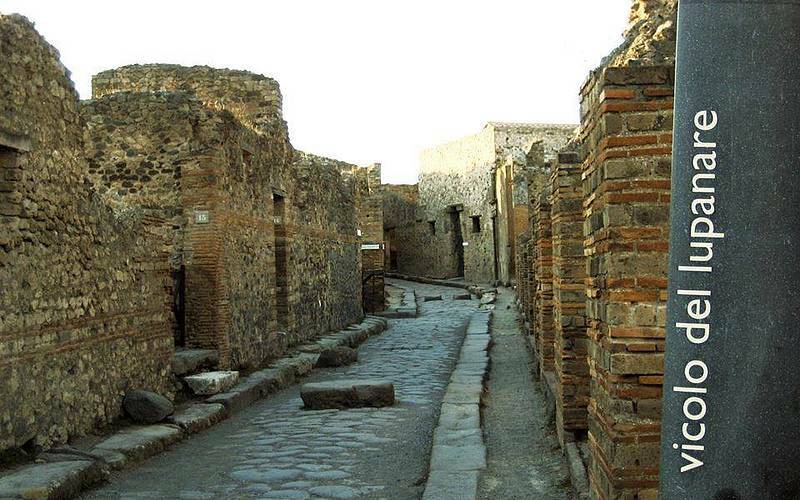 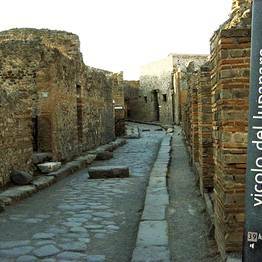 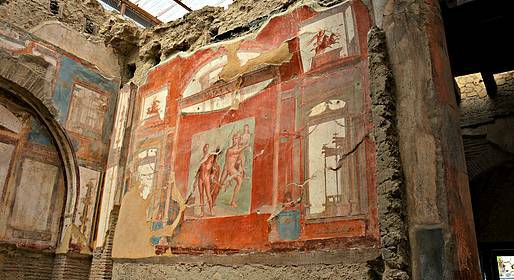 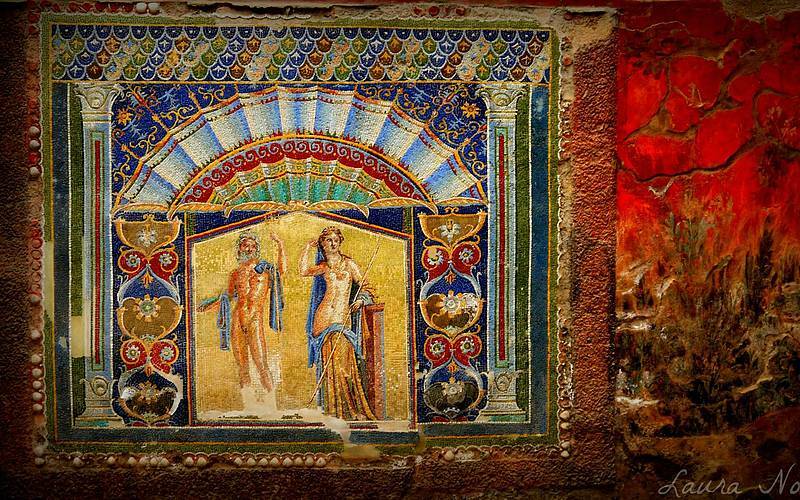 Archaeology buffs will love this group tour with stops at the ruins of Pompeii and Herculaneum! 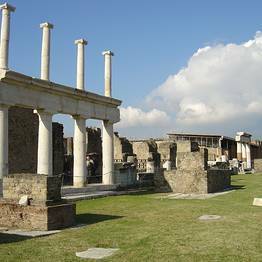 The tour departs from towns of the Amalfi Coast, and you will travel by professionally-driven coach to Pompeii to visit the ruins. 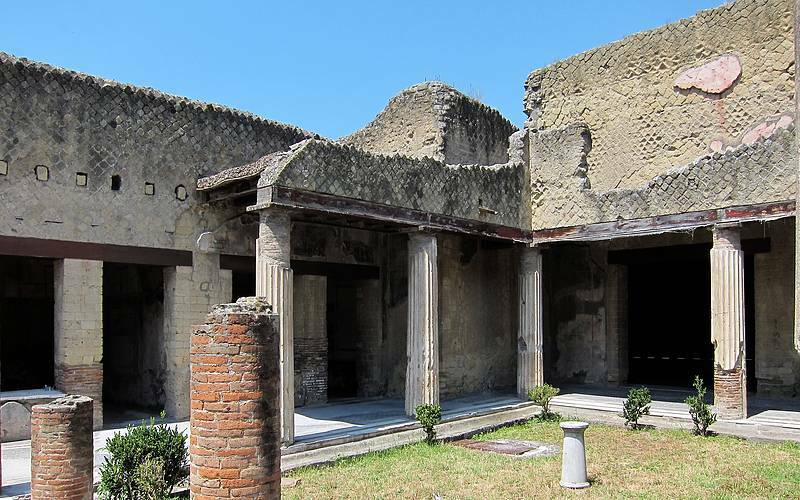 After free time for lunch, the tour stops at the ruins of Herculaneum. 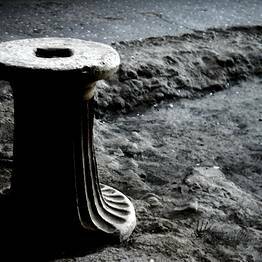 We will send you further details about your pick up by email. 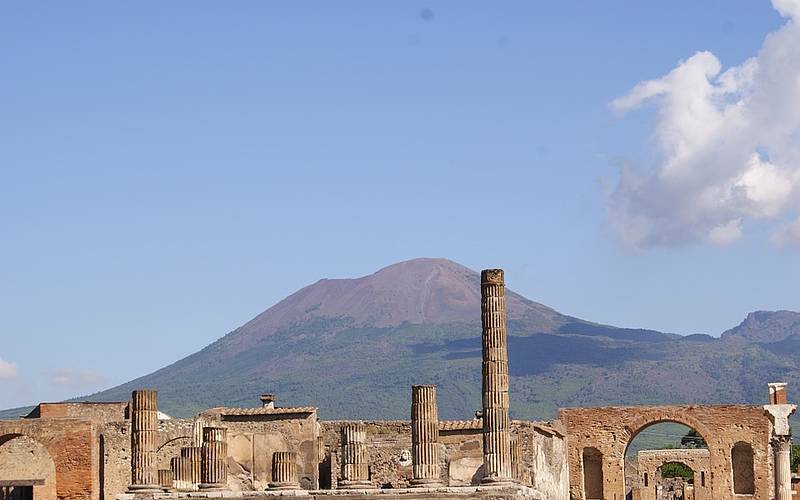 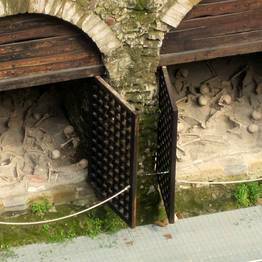 Please do not bring large bags to Pompeii as you will not be permitted to bring them inside.